There are all sorts of reasons why Sydney residents might want to sell their property and buy another, but one of the most common is a need to downsize. This can happen for all sorts of reasons. For some, the kids have left the nest, necessitating a move to somewhere smaller. For others, the upkeep associated with running and maintaining a large property has become too difficult and expensive to continue dealing with. 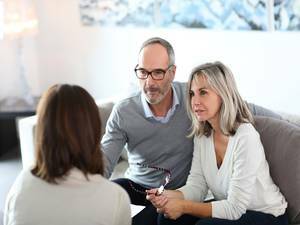 Regardless of the reason, downsizing presents a few challenges, and it's important for Sydney property sellers to know exactly what they need before looking for a new home. We're seeing more Sydney downsizers moving closer to the heart of the CBD. For many downsizers, there's no longer a need to be close to amenities such as schools, which opens up all sorts of new possibilities when it comes to choosing a location. At the same time, many Sydney residents will still want to be close to facilities such as parks or social clubs - particularly if they're close to retirement and want to make the best use of their time. For this reason, the pull of the inner-city is quite strong, and we're seeing more and more Sydney homeowners sell their large home in the suburbs to find something a little bit closer to the heart of the CBD. 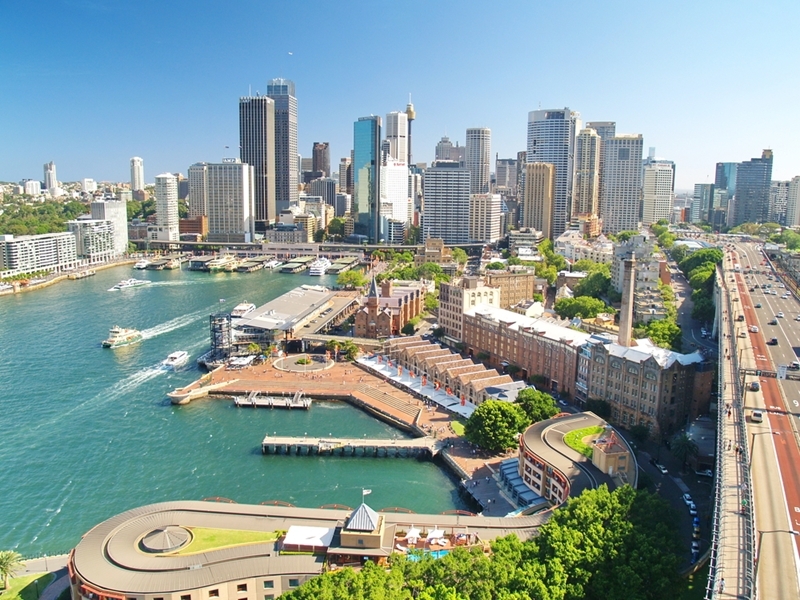 Not only does this mean easy access to all that Sydney has to offer, but living in the CBD also makes it far easier to take advantage of Sydney's rapidly expanding public transport network to get from A to B. For retirees, there's a strong appeal to living closer to the CBD. Many downsizers think that the transition from a large house to a smaller one - or to an apartment - will be simple, but the truth is that the change can come as a shock to the system. Many of the basics that you take for granted in a large property will disappear. For example, having multiple living areas where everybody can enjoy some quiet alone time. In certain types of property, such as apartments, key facilities such as gardens may also be communal, which can be a sudden change if you're used to having your own outdoor space. One way to make sure you're ready for a certain type of living arrangement before buying a new Sydney property is to 'try before you buy.' Instead of purchasing a new home directly after selling your old one, it may be a good idea to rent a smaller home for a while, just to make sure you'll enjoy the change in lifestyle. Of course, it's not just a different property that makes for a successful downsizing. It's also important to reorganise your possessions and work out exactly what's required and what isn't. This might mean getting rid of your excess furniture, by donating to charity or gifting a few items to friends and family. Alternatively, if you have large pieces that were bought specifically for your previous home, you might want to liaise with the new owner to see if they'd be interested in purchasing them. Once you've considered all of these different elements of the downsizing process, you'll be perfectly placed to find a new property that will suit your needs for years to come. For more information, contact Laing+Simmons today.